Acting as the first line of defense between you and the road, properly maintained brakes are essential to a safe drive. 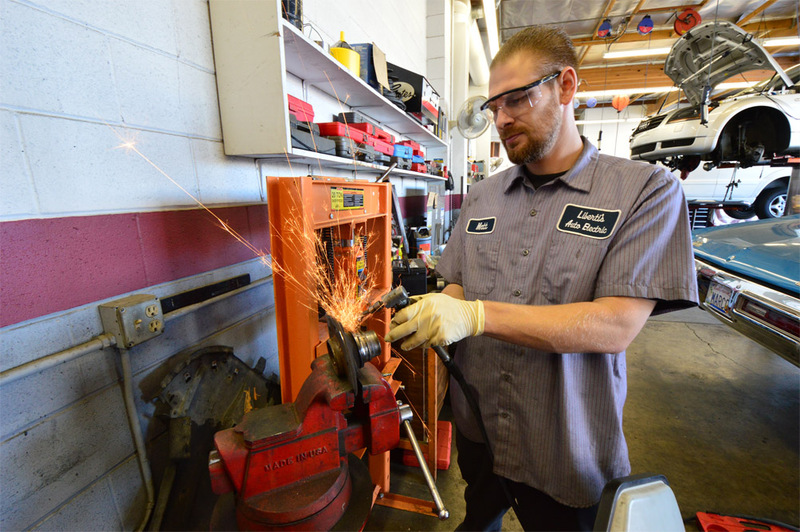 We perform a wide range of Brake Repairs and are also a certified Brake Adjusting Station. We'll have your car braking like new! With each passing year, new vehicles include an ever-increasing number of electronic components. 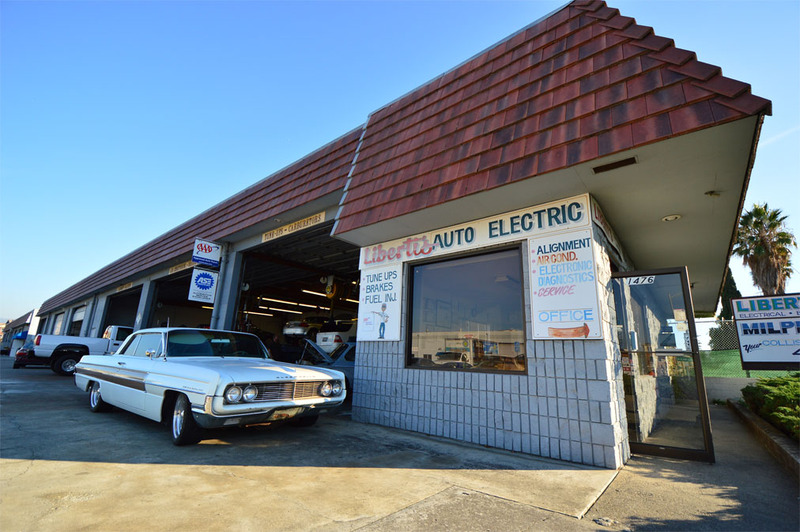 At Liberti's Auto Electric in Milpitas, we can perform just about any Auto Electric Service. We hire technicians who understand the root causes of your auto issues, making quality and efficiency a priority. 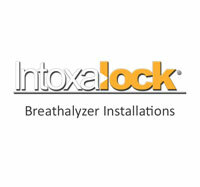 Using the latest in Auto Diagnostics tools and technology, well solve the problem right the first time.